All of my children have been to Luddington Orthodontics and I’m impressed with their service. Doctor Luddington really knows what he’s doing and he does an amazing job! My children have all been very comfortable with him and his staff. They are easy to work with and schedule appointments that work for the patient. I really like that we never had to wait long to be seen and his prices are very competitive! I’m glad that we chose him to be our orthodontist! Dr. Luddington, Sharon and Sherri were awesome to work with. I was originally supposed to get surgery in order to fix my teeth but Dr. Luddington fixed them for much cheaper! Thank you for everything that you did for me. The whole process was very easy and went really fast. Dr. Luddington and his staff are so kind and professional. I would definitely refer everyone I know to your office. My daughter just got her braces off and her teeth look fantastic. 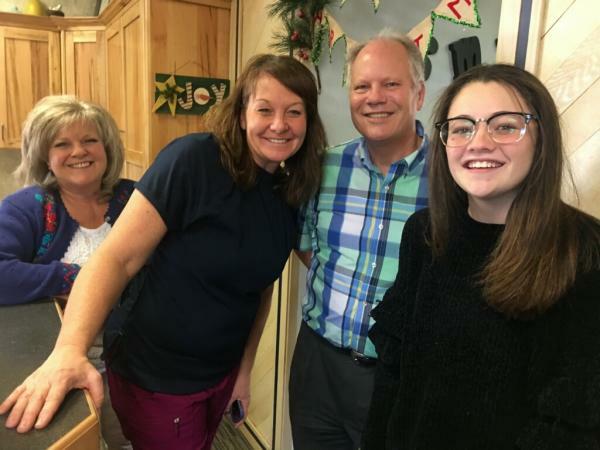 My favorite thing about Luddington orthodontist in Bountiful is the staff. So friendly and went out of there way for us a few times. Thanks again! I love how personable Dr. Luddington’s office is! They are professional, enjoyable and knowledgeable. 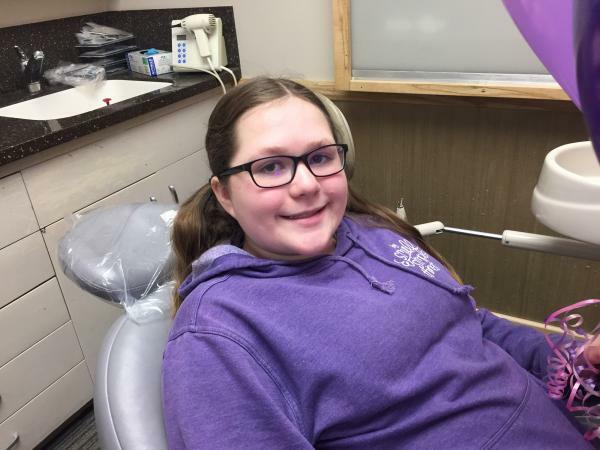 My family has had great orthodontic care with Dr. Luddington and his staff. I was referred to Dr Luddington from my dentist Troy DeDecker. The first time I came into the office the staff was so friendly and helpful and welcoming. They not only were friendly and fun but we discussed having braces I made an appointment for a consultation. Dr Luddington was very professional and personable and gave me his advice about getting braces. My reason for getting them was medical but he said it would not be beneficial. He could have encouraged me to get braces anyway and make money. I appreciated his honesty and advice. We also had good conversation in general, even though it was the end of his work day. I tried to pay him for the consultation and he refused my money even though I insisted. I would encourage anyone who is considering braces for themselves or their children to make an appointment with Dr. Luddington. I first learned about orthodontist Dr Richard Luddington from my friends Chris and Lynette Johnson. Both Chris and Lynette have had Dr Luddington do their braces as adults. Chris has his on now and Lynette a couple years ago. And their kids went to Dr Luddington too. I told them I wanted to get braces for many years but I was too scared and I thought being in my mid 50s I missed the boat. My friend Tina Burningham also introduced us. Dr Luddington and his staff offer personalized services that differentiate Dr Luddington from other orthodontists. My experience the past eight months has been far better than I expected and I’m real happy with my braces progress. And the staff and Dr Luddington are great to work with. I recommend them for kids braces or adult braces. Maggie is always so grateful and we appreciate her always saying thank you for our ortho services. 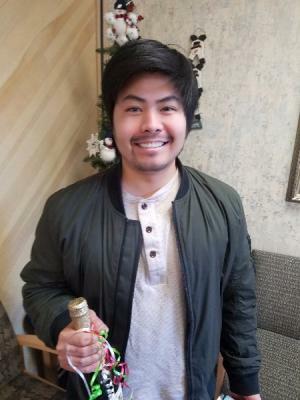 Alex-What a delightful orthodontist patient!!! We adore this cute girl and her family. She actually cried she was so excited to get her braces off. Tears of Joy!!! Kevin’s mouth gave Dr. Luddington a run for his money but what a great accomplishment. Wonderful results. What a smile!! !